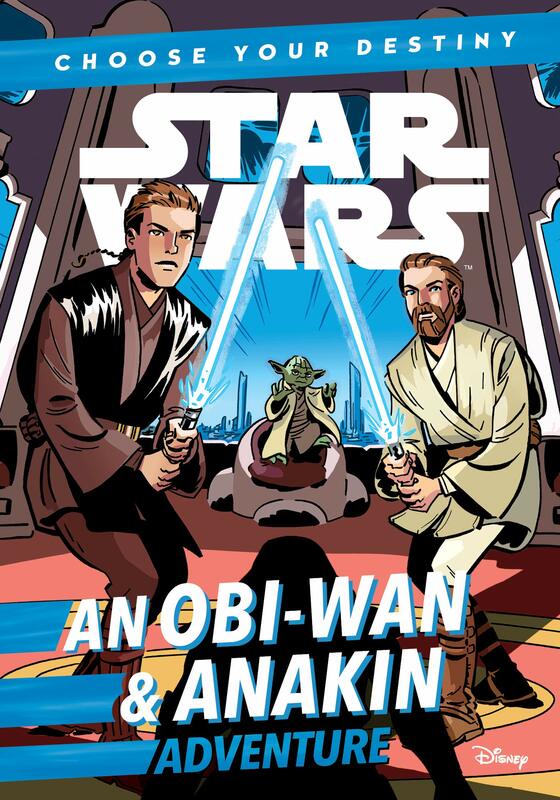 Star Wars Celebration Chicago is about to get Snippy! 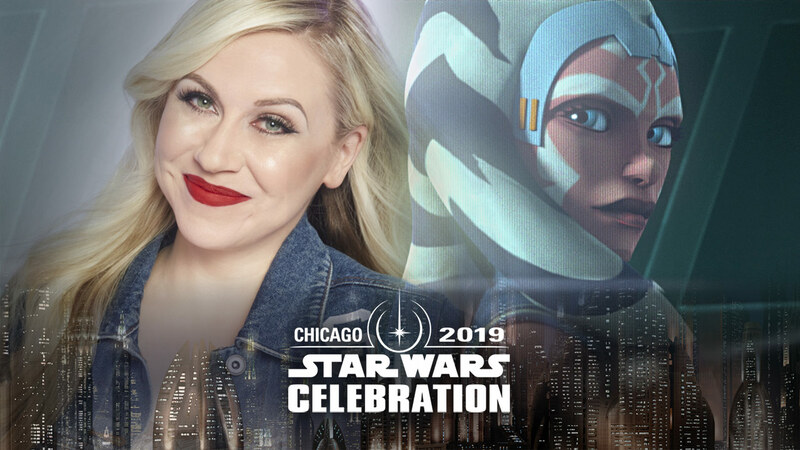 Lucasfilm has announced that the voice of Ahsoka Tano herself, Ashley Eckstein, will be among the many guests attending Star Wars Celebration Chicago this April and will be signing autographs at the Topps autograph area during the five-day event. 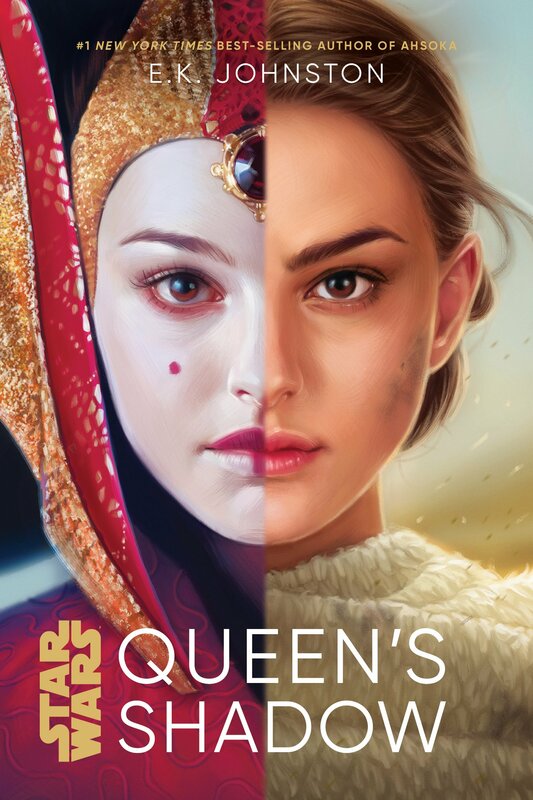 Details of the panels she will be participating in have yet to be confirmed but she will no doubt be helping to promote the upcoming final season of The Clone Wars and representing her fangirl fashion company and lifestyle brand, Her Universe, on the show floor. 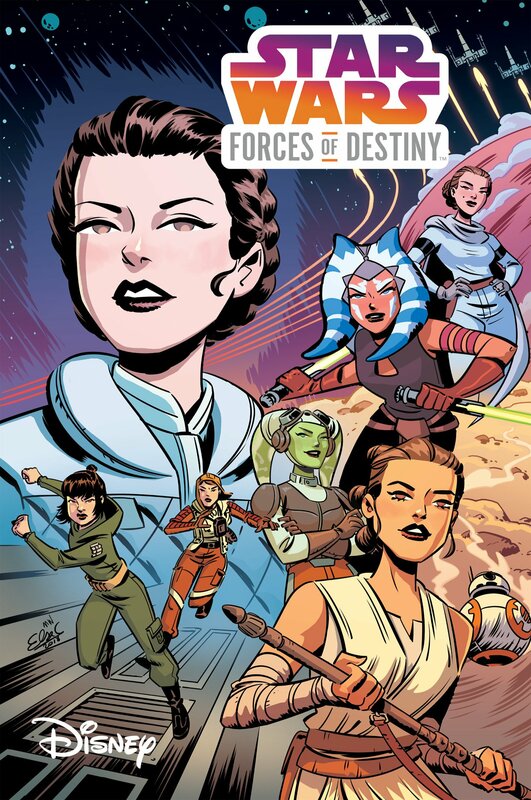 Ashley Eckstein won’t be the only Clone Wars veteran attending this fan extravaganza. 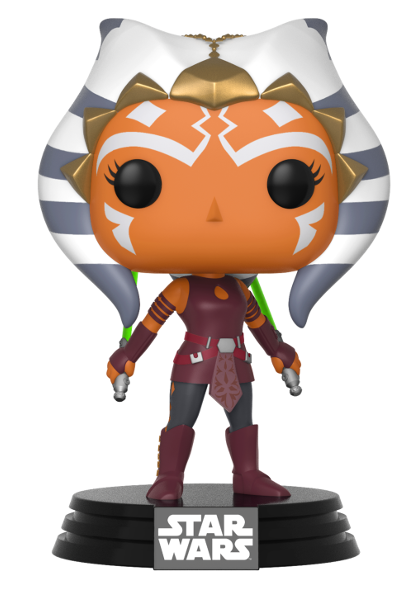 She will be joined by fellow voice actors James Arnold Taylor (Obi-Wan Kenobi), Sam Witwer (Maul), Daniel Logan (Boba Fett), and Matthew Wood (General Grievous). There’s no word yet if fellow co-stars Matt Lanter, Dee Bradley Baker, or Catherine Taber will be attending but it’s still early days. 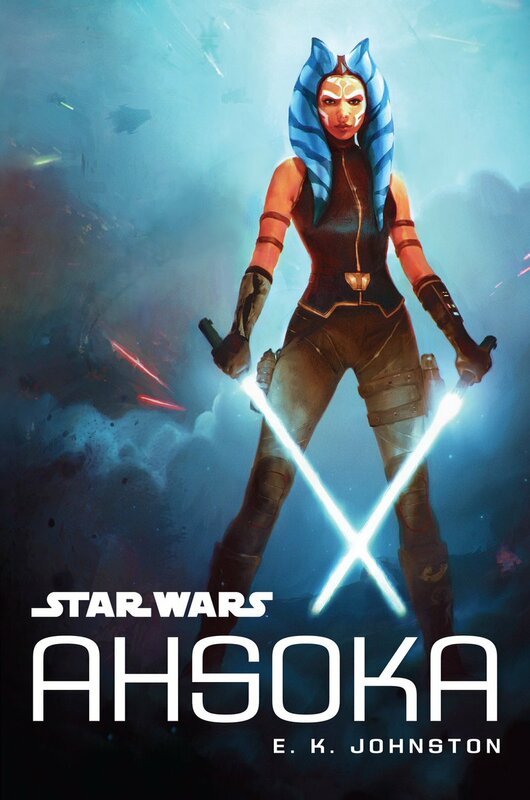 And we couldn’t have Ahsoka there without her Skyguy, could we? 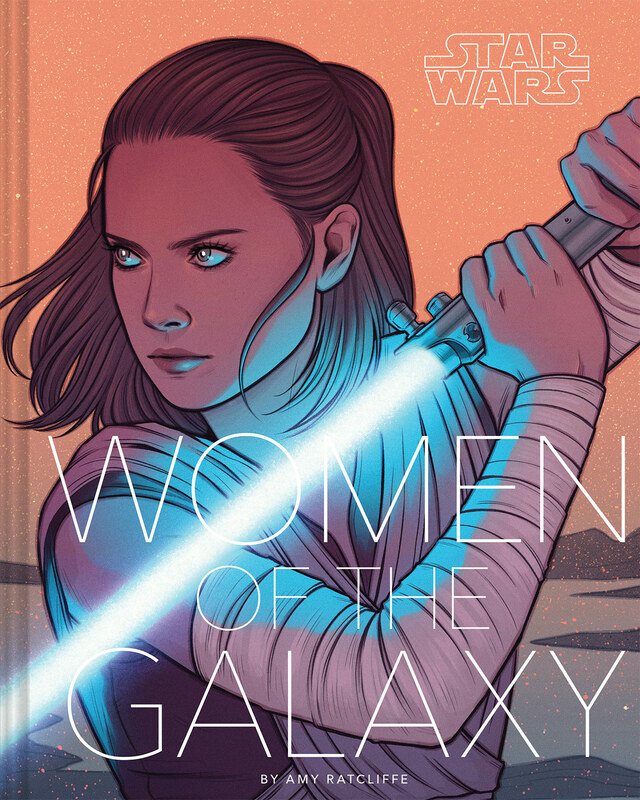 Expect further guest and panel announcements in the coming weeks and be sure to visit the official Star Wars Celebration website or follow the Star Wars and Star Wars Celebration Twitter accounts for all the latest updates!